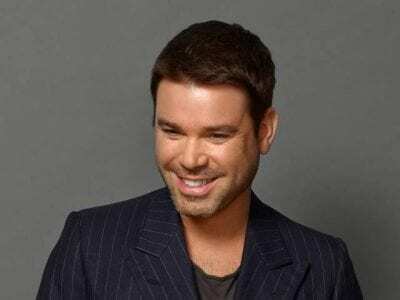 Dave Berry has been announced as the new Breakfast Show presenter for Absolute Radio when current host Christian O'Connell departs for Australia. Since October, Dave has been presenting Absolute Radio's Drive show and he was previously Breakfast presenter on Capital. A start date hasn't been announced yet but the new Breakfast Show will feature Dave and his current Drivetime co-host Matt Dyson, as well as existing news and sports presenters, Emma Jones and Glenn Moore. The Breakfast Show will continue to broadcast on the Absolute Radio network of stations but with the choice of seven different playlists - the only live programme where listeners can choose the music to suit their taste. Absolute Radio Content Director Paul Sylvester said “Dave is one of Britain’s best breakfast broadcasters and from our first conversation we were always clear that he was the natural successor. Dave has a unique charm, intelligence and humour. He also perfectly understands the ingredients of how to make the perfect breakfast show."